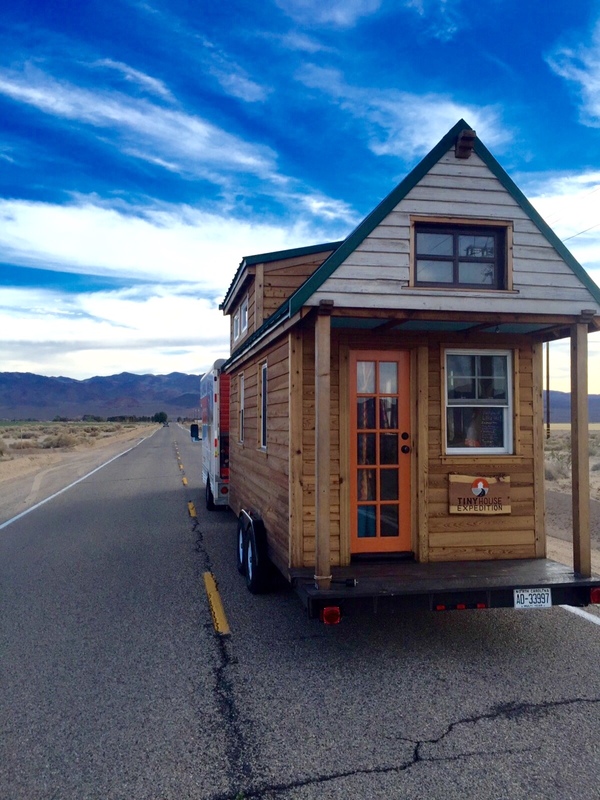 The tiny house movement has been growing for years. 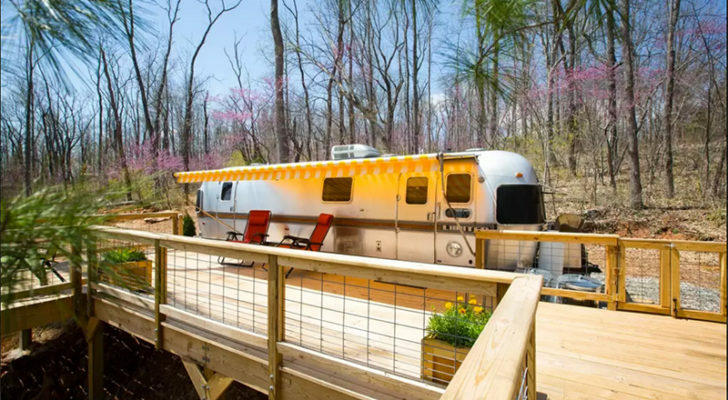 But there are pros and cons to buying tiny homes just as there are with RVs, travel trailers, and fifth wheels. 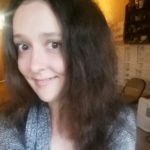 How do you know which one is best for you? Well, it depends exactly what it is you’re looking for. Tiny houses are easier to customize. What type of insulation would you like? How much storage space do you need? Tiny houses can be built just how you want, down to what materials are used and which appliances are installed. 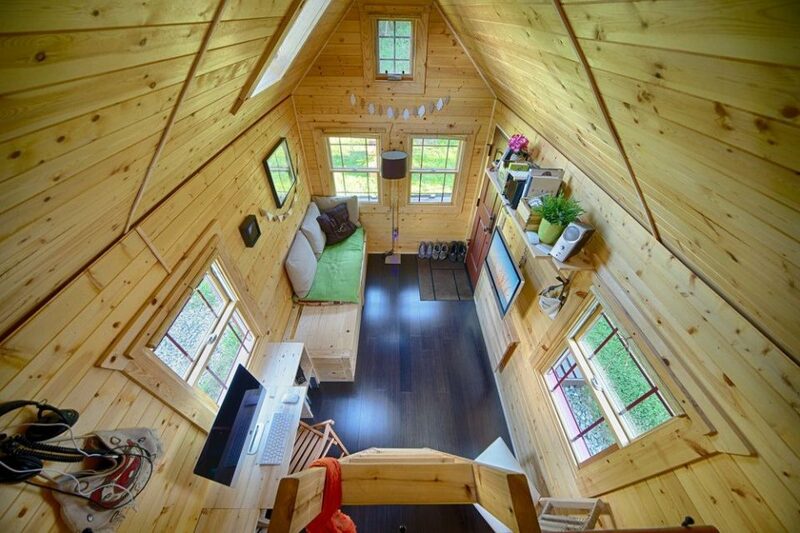 You’ll feel more at home in a tiny house. Because they’re so customizable, tiny houses look and feel more like an actual home. RVs are usually built with the same general interior layouts. You can modify them a little to suit your needs, but they’re just not as cozy and unique. 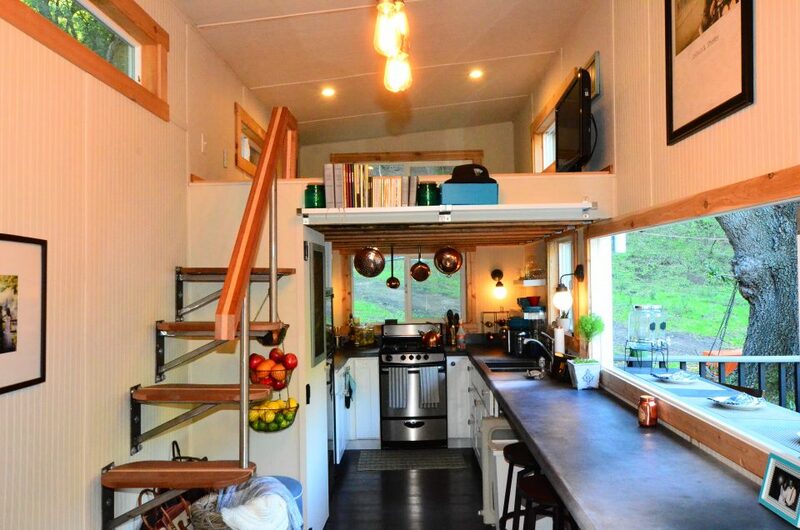 You’ll know exactly what materials were used to build your tiny house. As with many things that are mass-produced, RVs are manufactured with a focus on the costs to assemble them—even if that means using chemicals that are actually toxic. 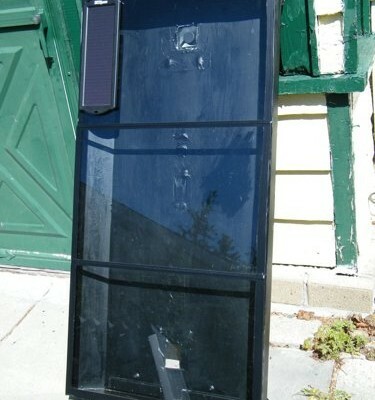 For example, did you know some RVs have glue and materials (like laminate flooring) that contain formaldehyde? When building your own tiny home, you don’t only get to add a touch of style but you know what exactly has gone into making it. You can make sure that your home will only have quality local lumber and recycled cotton insulation. 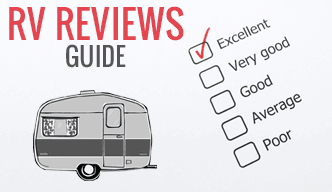 RVs are easier to move than tiny houses. Motorhomes and trailers have been around for years, and because of this, decades of engineering have made them more aerodynamic. 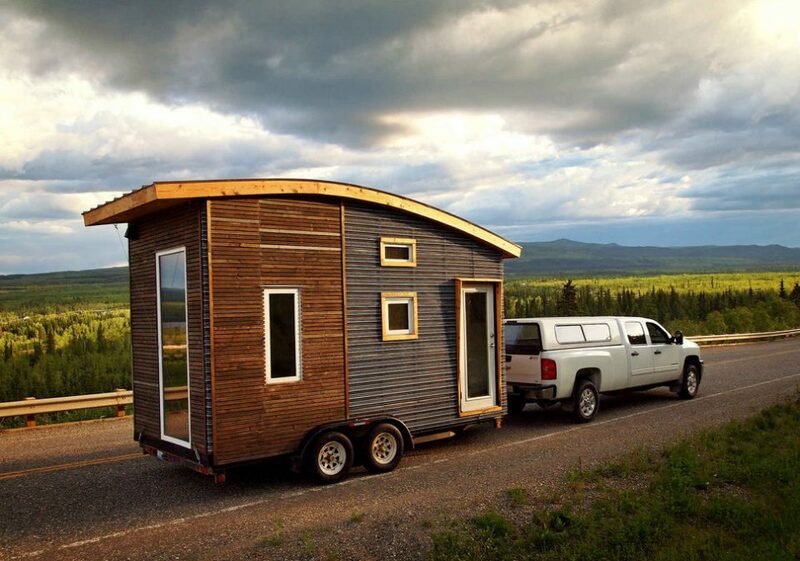 Tiny homes, on the other hand, can be challenging to tow. They often weigh more because of materials used and can be difficult when it comes to making turns. 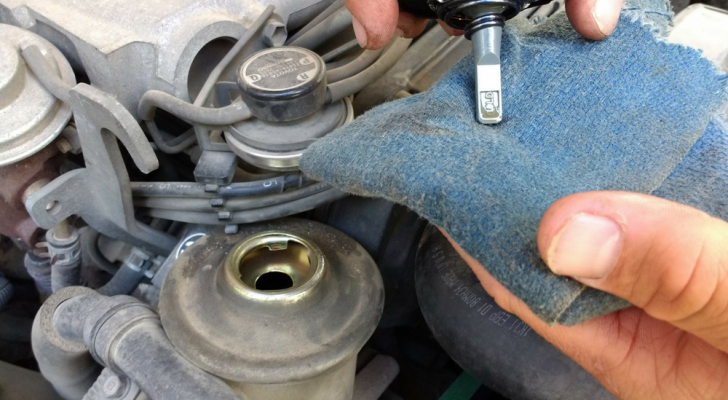 You may not want to take them on the road as often as an RV. 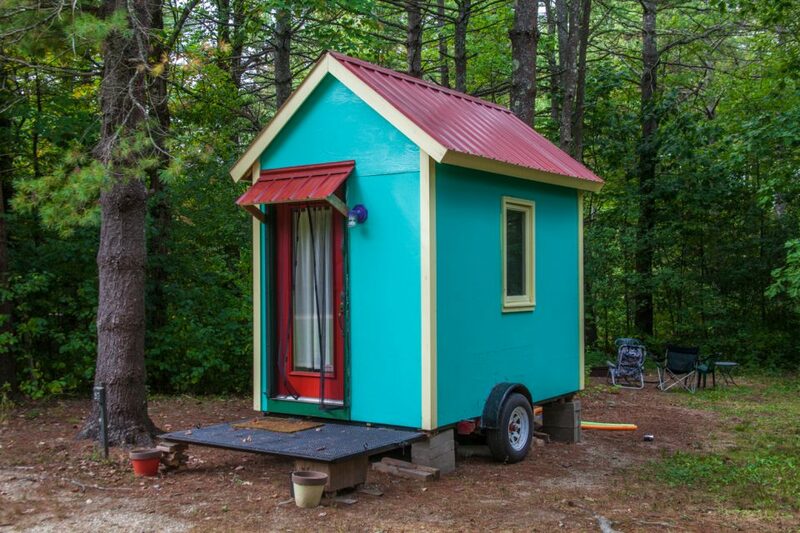 Tiny houses are harder to finance. Another important factor to consider is the cost. Tiny houses average around $30-40K, some as low as $8-10K. 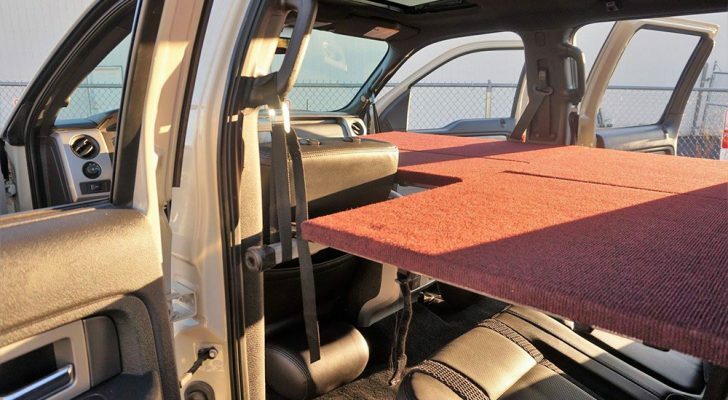 On top of that, you’ll need a vehicle that’s capable of towing your tiny home. 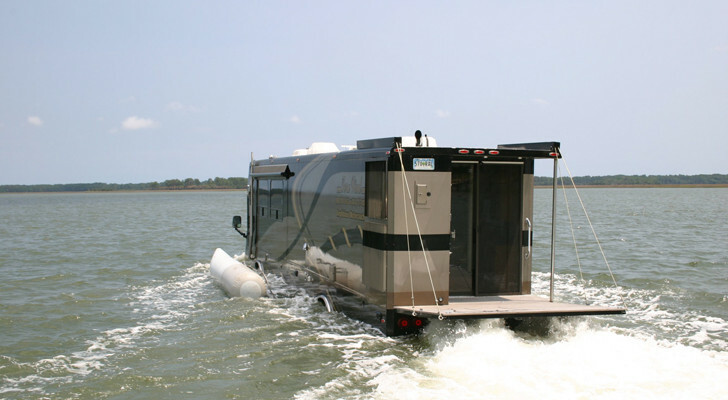 As for RVs, there are various types and options for every kind of budget. You can find everything from used rigs for a couple thousand dollars off Craigslist to luxurious million dollar motorhomes brand new from the dealership. If you’re concerned about the cost, keep in mind that tiny homes are not easy to get a traditional mortgage on. 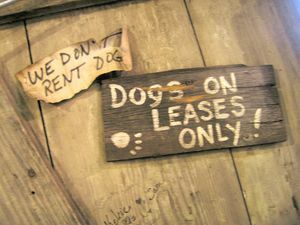 Despite more and more people enjoying the benefits of tiny homes, their resale value is still not very good. 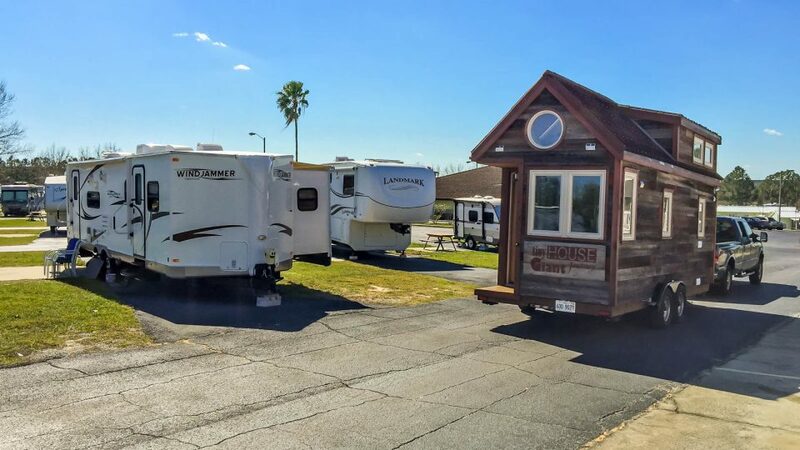 Many lenders see tiny houses as a riskier investment than RVs, which are easier to keep their value, as long as they’ve been properly maintained. 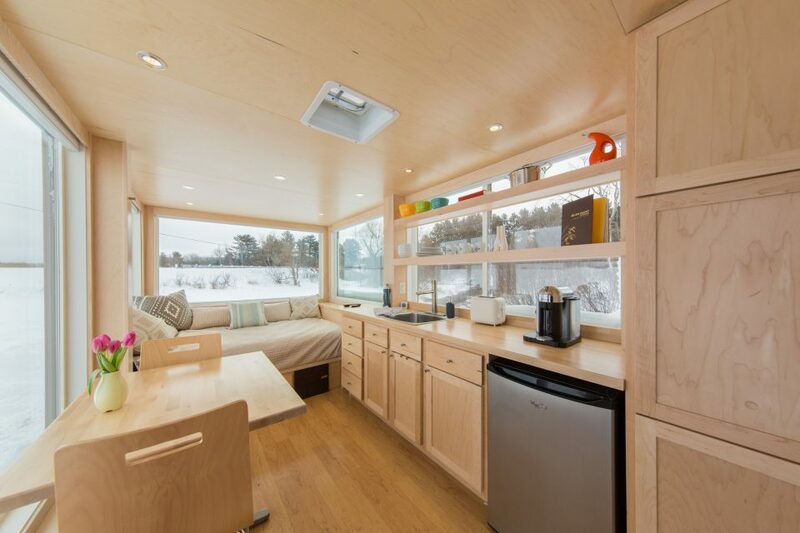 Temperature is easier to control in a tiny house. Tiny houses are generally built with better insulation than RVs. This not only allows them to stay warmer when the weather is cold, but it keeps your space cooler during the spring and summer. An A/C will cool down a tiny home faster than a motorhome, and the extra insulation traps the cool air and keeps the inside at a lower temp. All-in-all, both have a lot to offer. It all depends on what you’re looking for. 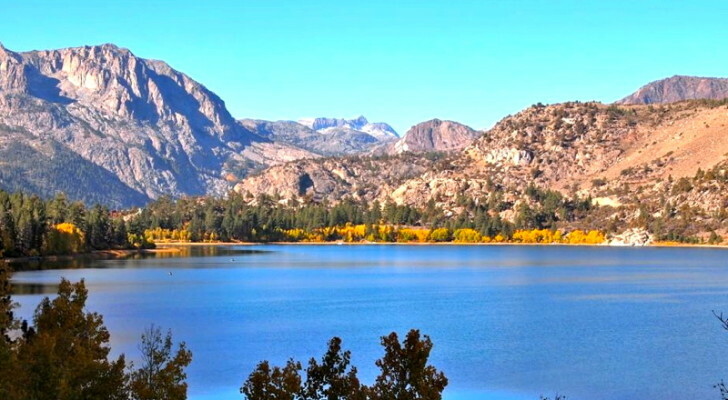 Do you plan on living in the RV or tiny house full-time, or just weekend trips? Are you looking for whatever’s most comfortable, or a vehicle in a particular price range? Both have a lot to offer, and their downsides, but as long as you’re getting to travel the investment will be well worth it.